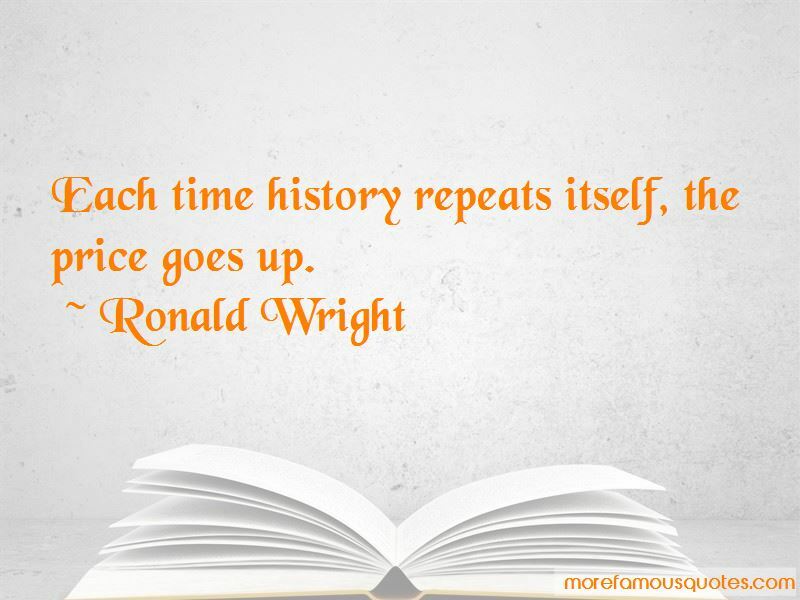 Enjoy reading and share 63 famous quotes about History Repeats with everyone. “History repeats itself. 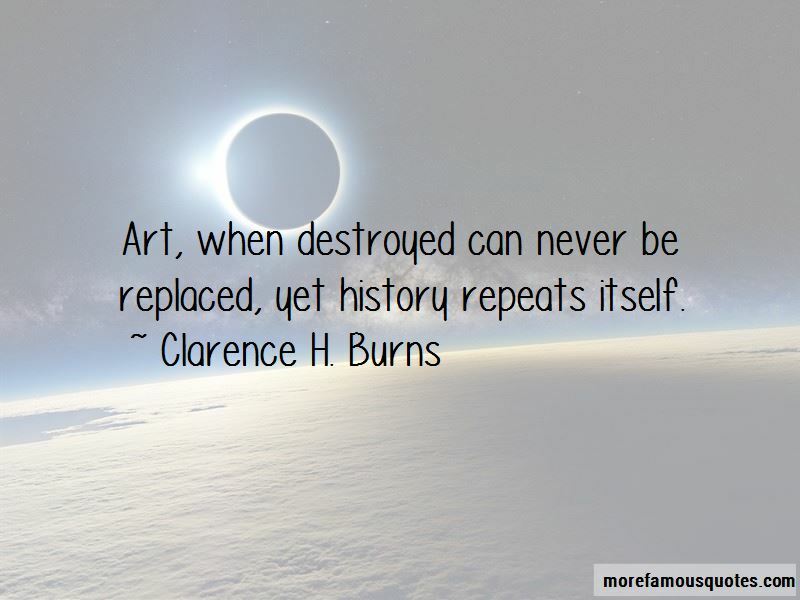 Historians repeat each other. “What's the story here, Karl?' Kevin asked. 'Hard as it is to believe, these people are slaves,' Karl explained. 'What about the government? Don't they help?' Marcus asked. “History repeats itself. Someone says this. History throws its shadow over beginning, over the desktop, over the sock drawer with its socks, its hidden letters. 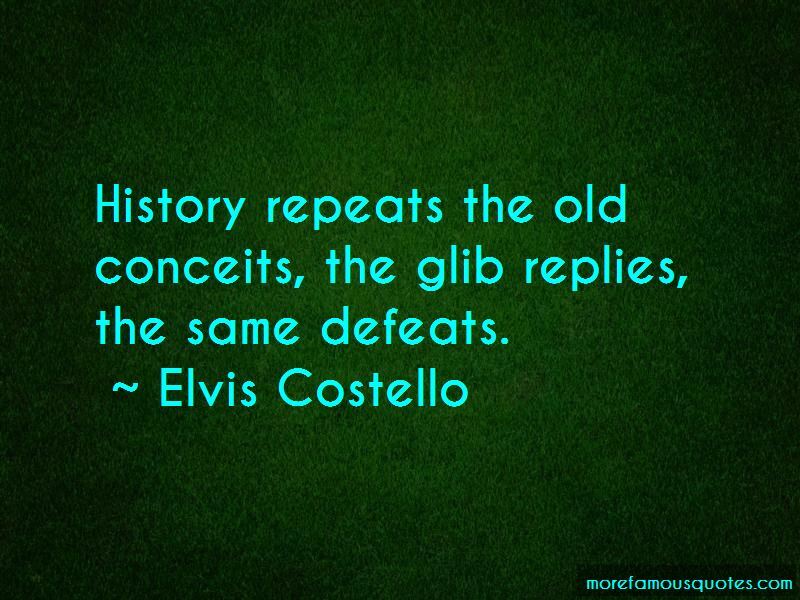 Want to see more pictures of History Repeats quotes? 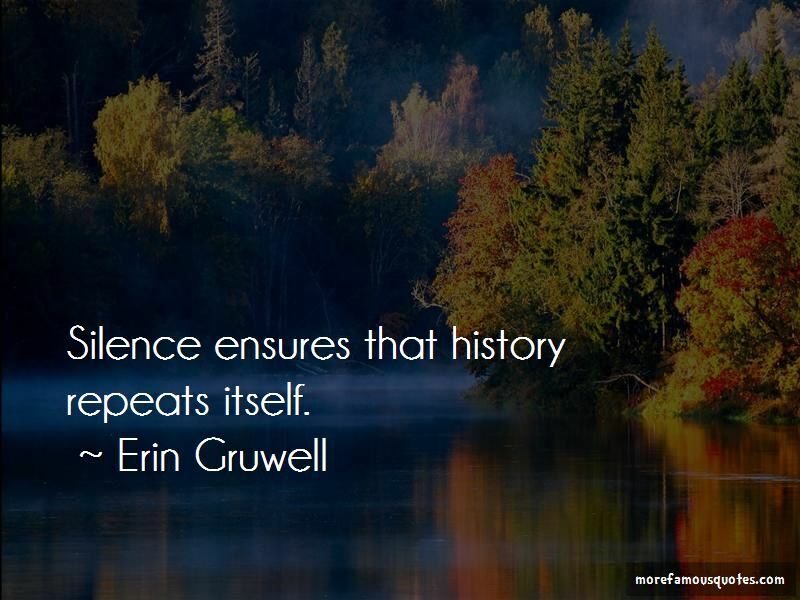 Click on image of History Repeats quotes to view full size.